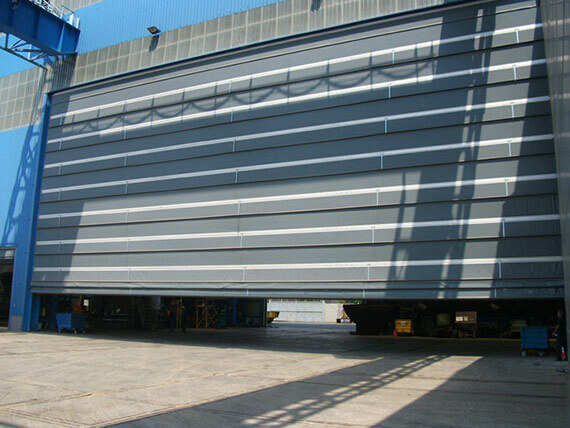 Pack high-speed roll-up doors are the technical evolution of old, heavy doors designed to close large spaces, now obsolete and not suited to today's industrial needs. 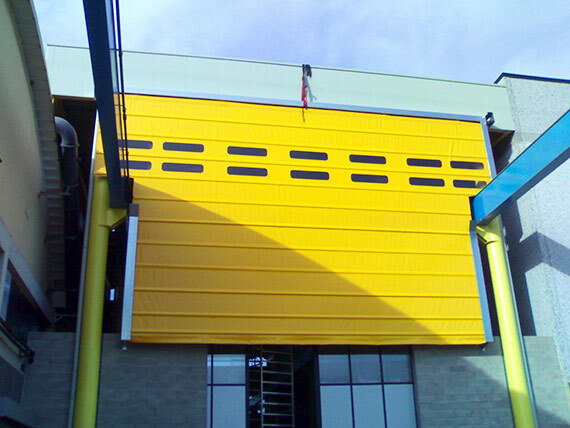 Our Pack and MegaPack roll-up doors are controlled by a three-phase 380v control panel. 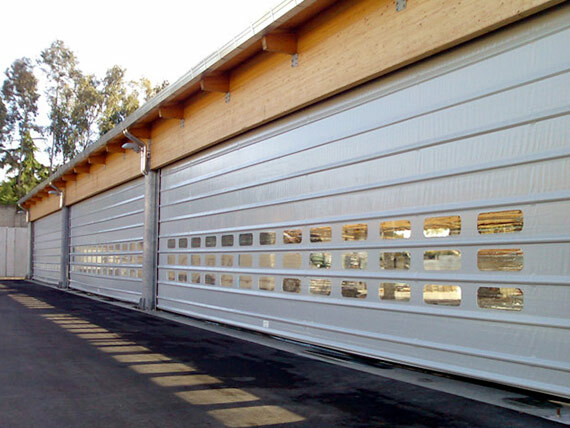 They were designed for intensive and continuous use in industrial environments.